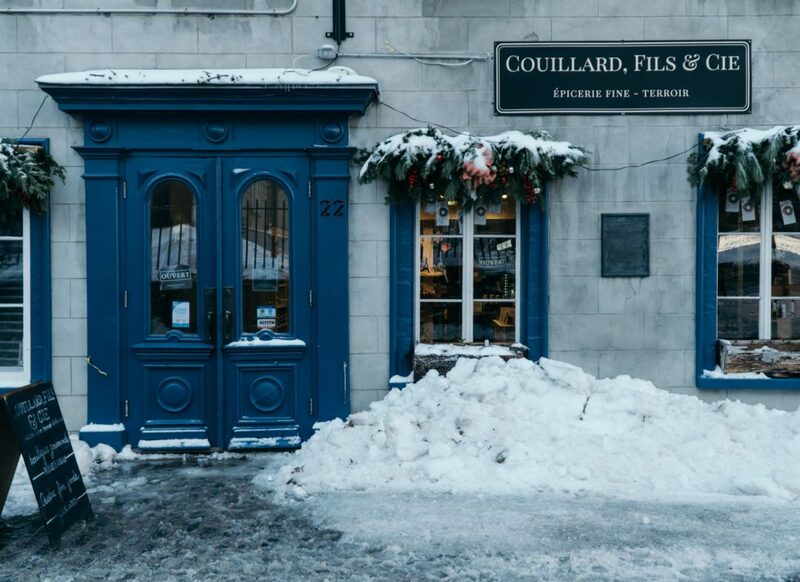 There are lots of cozy food options in Quebec City. Here are a few you can’t miss. 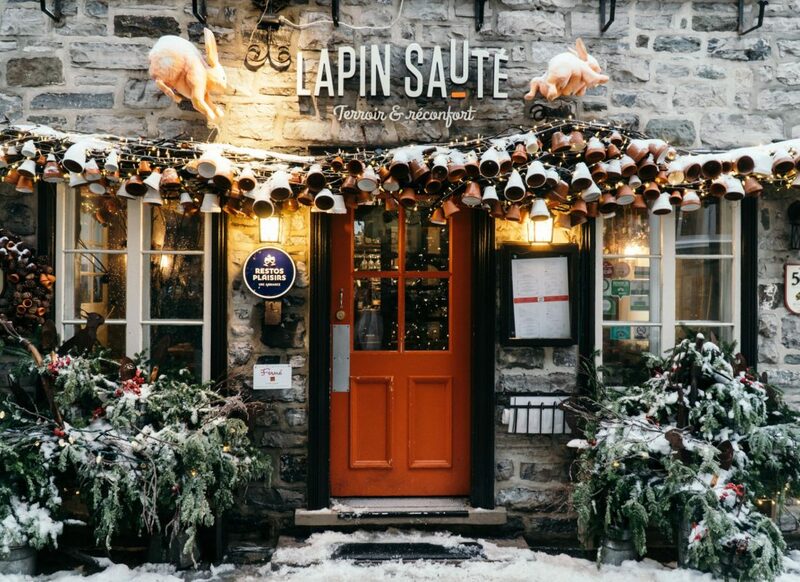 I curled up in Le Lapin Sauté for a late lunch after a massage at the Frontenac. Get some red wine, a bowl of French Onion soup, and a cassoulet. I can’t recommend this place more. 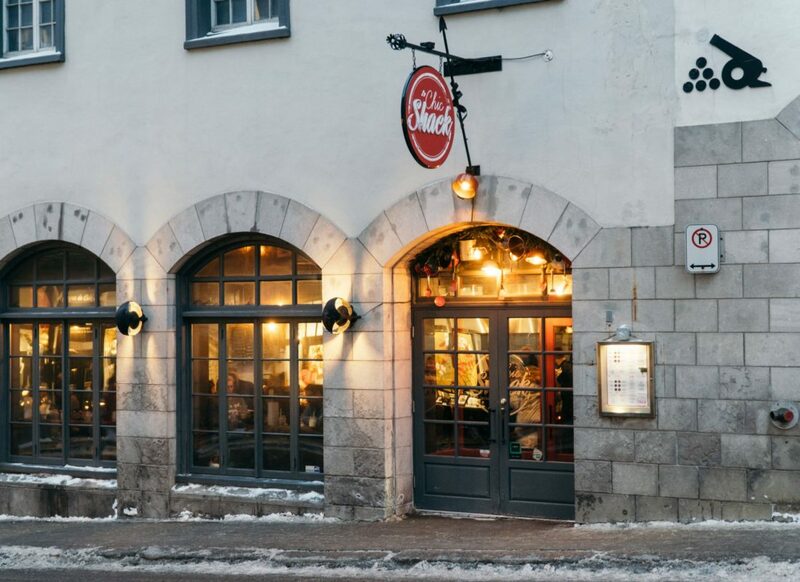 One of my first nights in Quebec City, I was craving a simple burger and I kept hearing all about this place. I got the La Robuste and a regular fry, and it was pretty tasty. 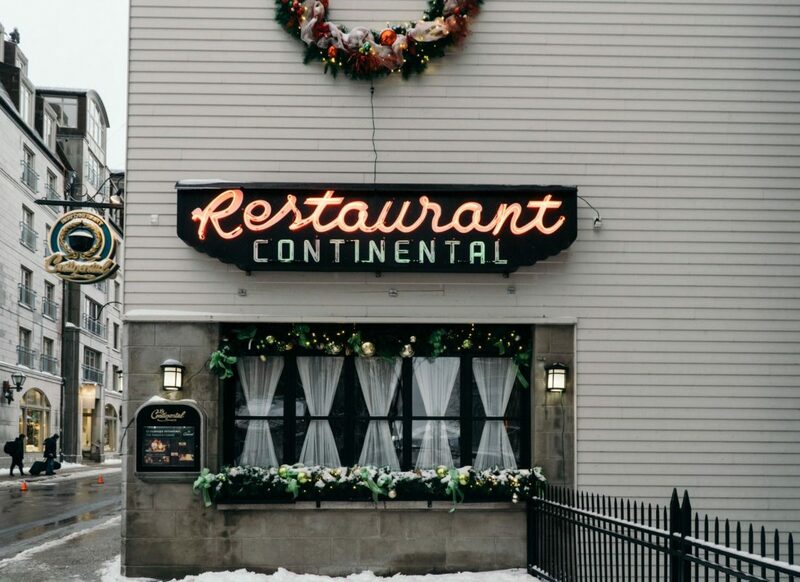 I would definitely go back… and get some poutine the next time. 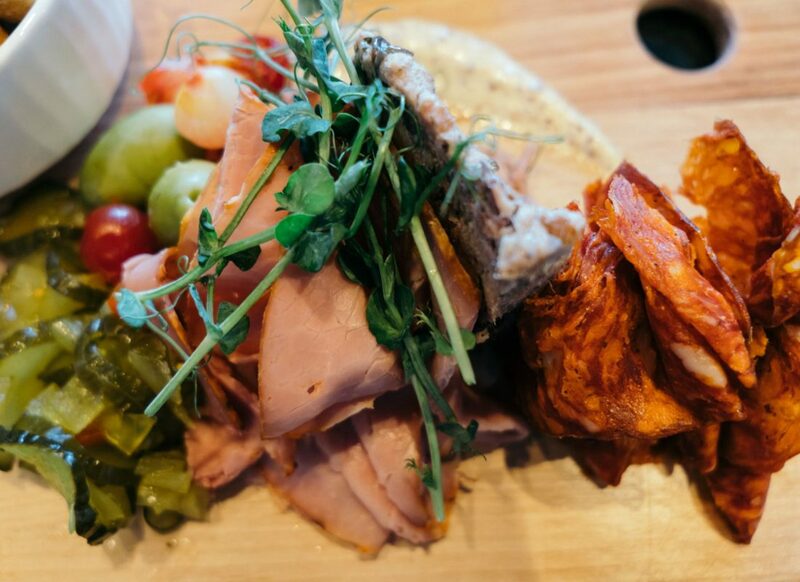 This wine and cheese bar in the Frontenac is a perfect spot for happy hour. I stopped by for a late lunch and got the charcuterie board. It was phenomenal. It’s pricy but I think it’s worth every penny. Especially for the views alone. Truthfully, I didn’t eat here. But Bourdain did. And if he said it was good, then it was good. Classic meals with white tablecloths. Guys, I’m guessing you need a jacket to dine here. 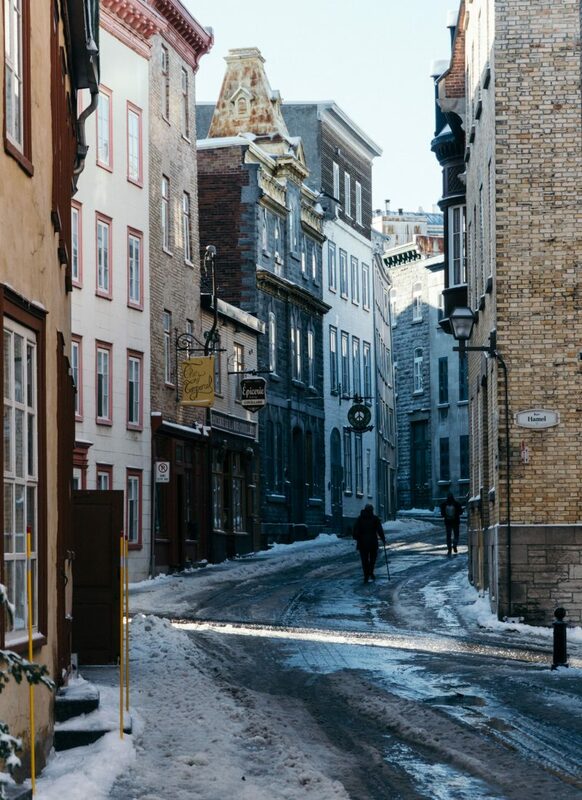 Your hotel is the perfect spot to get away from the cold. You’ll want something close to the sights. 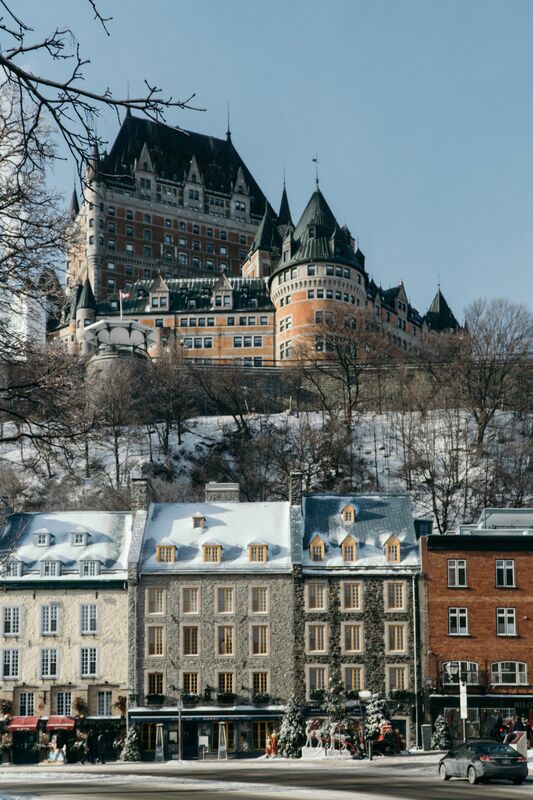 I stayed here during my visit to Quebec City, and I wouldn’t have it any other way. 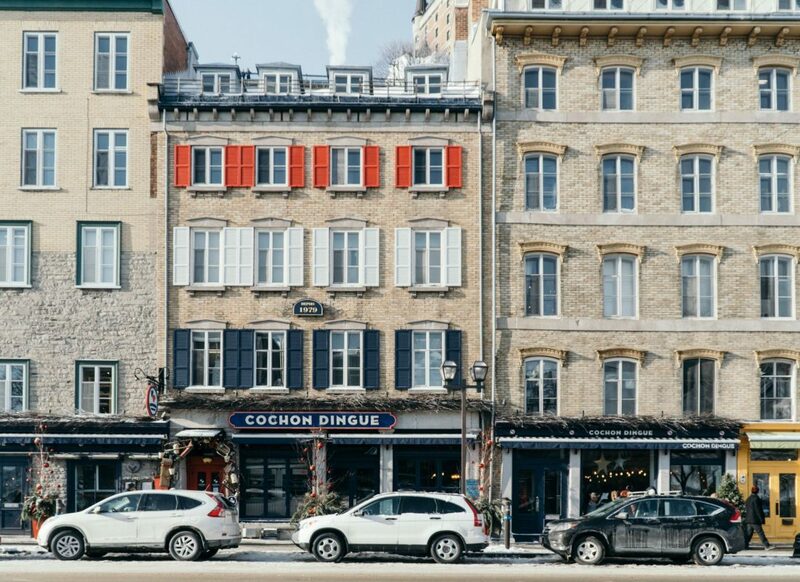 It’s a main attraction in the Old City. 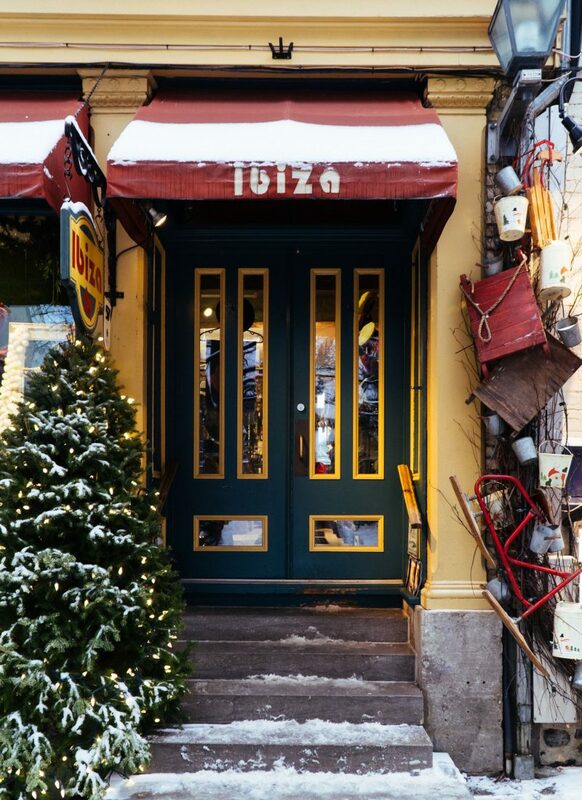 Cozy rooms, awesome restaurants and bars, and steps from everything. I’ll probably stay here every time I visit. 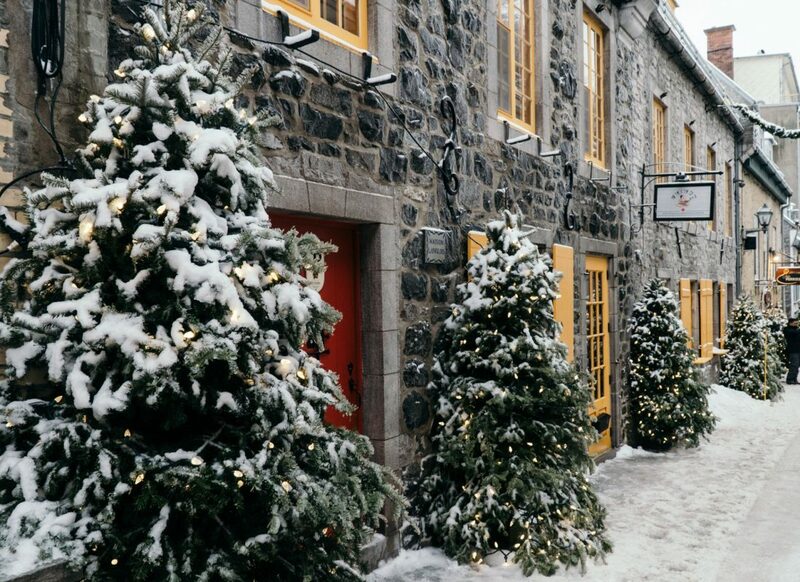 On the other side of the Old City, the Auberge Saint-Antoine is a Relais & Châteaux hotel. 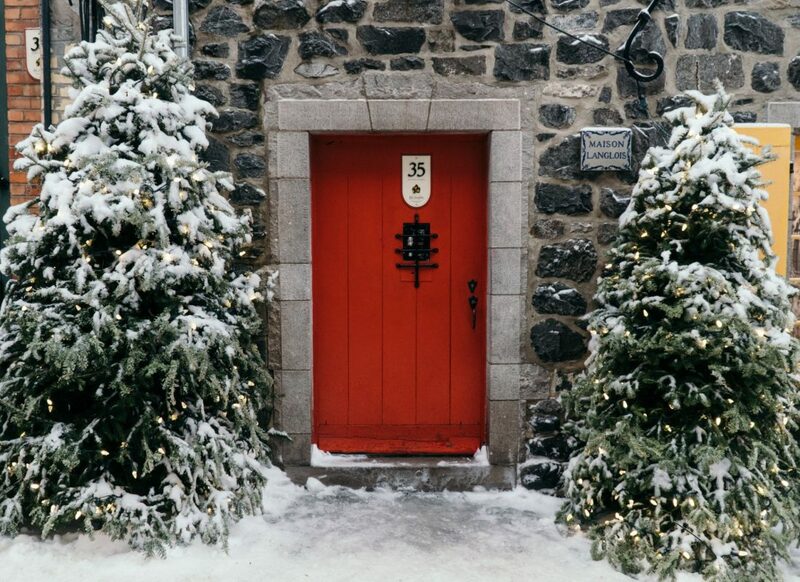 A family-run boutique hotel with the standards of the Relais & Châteaux brand? I’m sure your experience here will be impeccable. 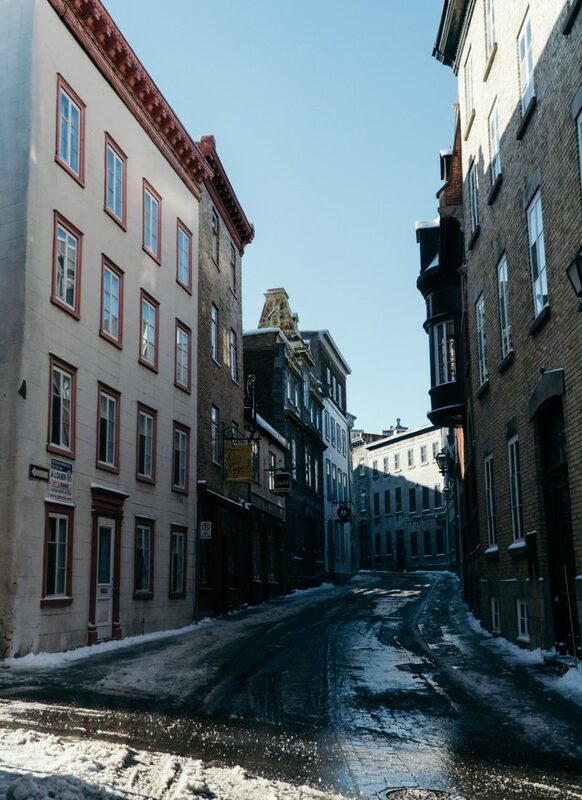 History is around every corner in Quebec City. Here are my personal favorites to check out. 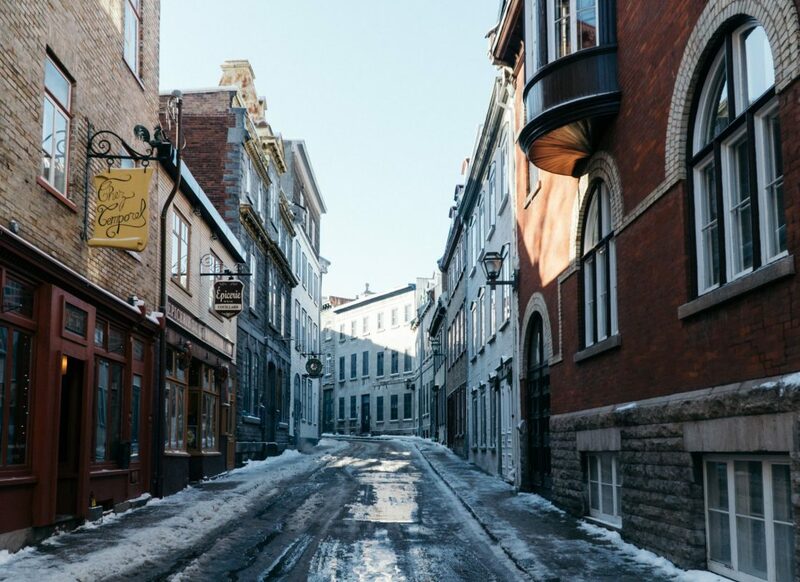 Rue du Petite Champlain is the main street in the Petite Champlain district. I spent a lot of time here photographing the street and poking around the shops. It’s a great place to spend the day. 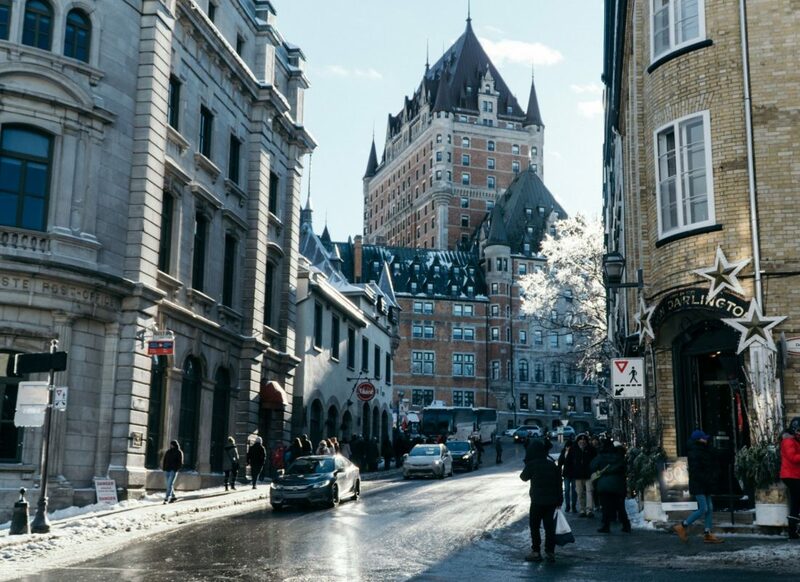 The Funiculaire is an elevator that gets you from Rue du Petite Champlain to the boardwalk in front of the Frontenac. 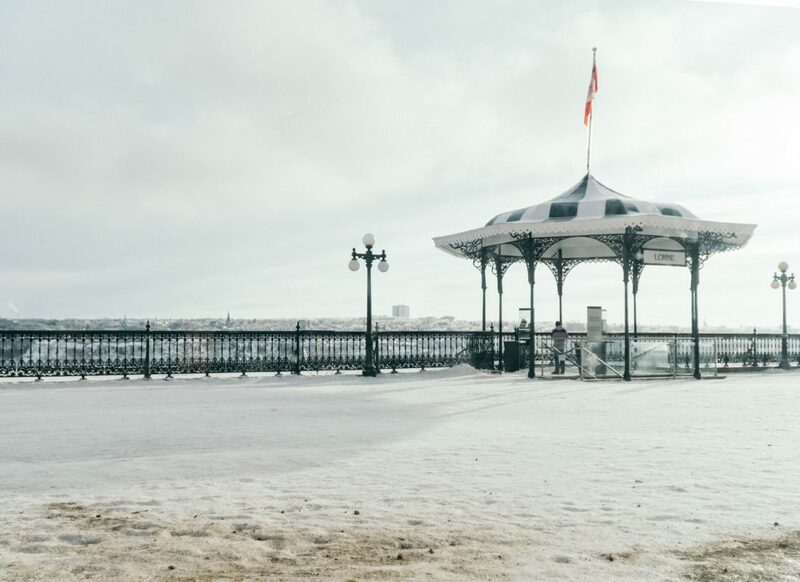 It’s a fun ride and the perfect way to avoid the icy streets. 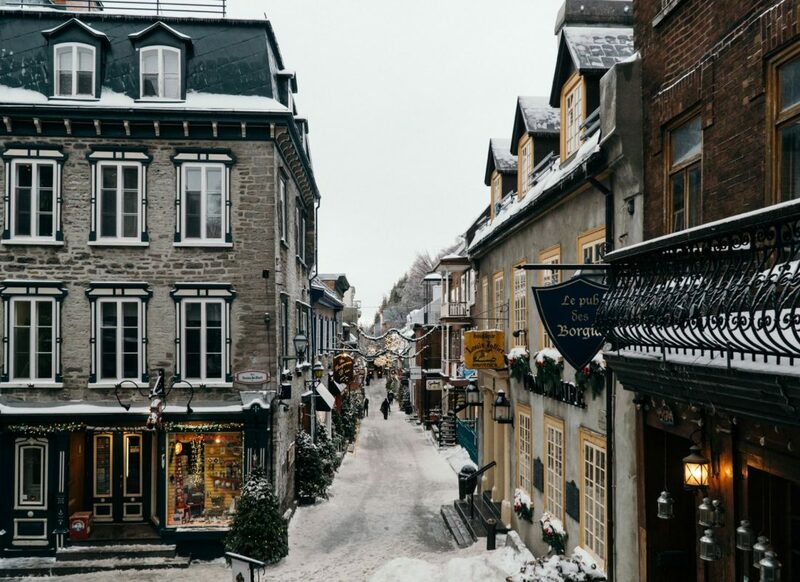 I loved poking around the shops in Quebec. 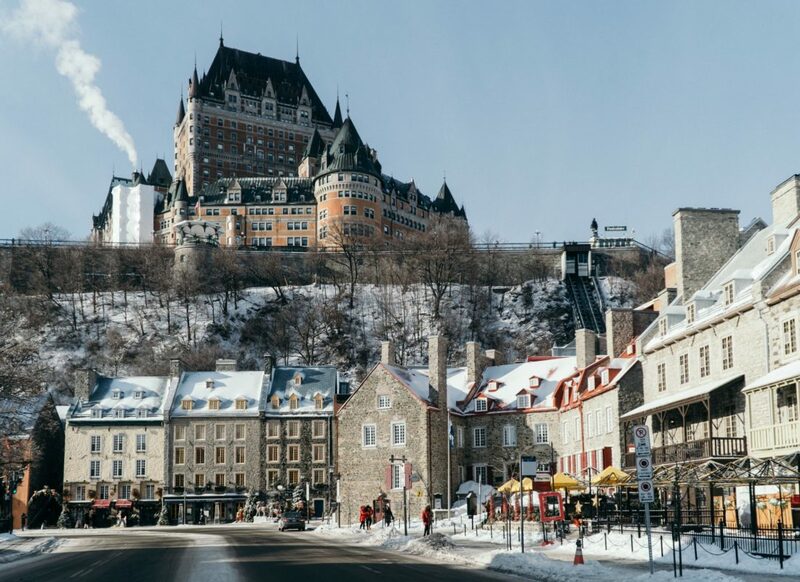 From local wines to maple syrup to goods made by indigenous people, there is a memento for everyone. Fucklamode means “to hell with fashion” and you’ll find lots of basics covered in the Fucklamode logo (which looks a lot like Supreme, if you ask me.) 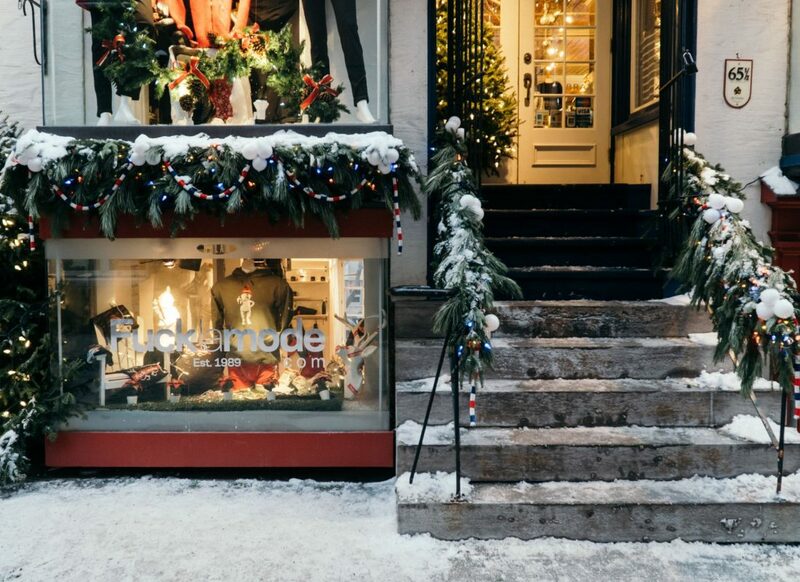 Also, the name of this store is Fucklamode so that should answer why you need to go here. This deli is fantastic. They carry lots of locally made goods, including chocolate, soda, and wine. 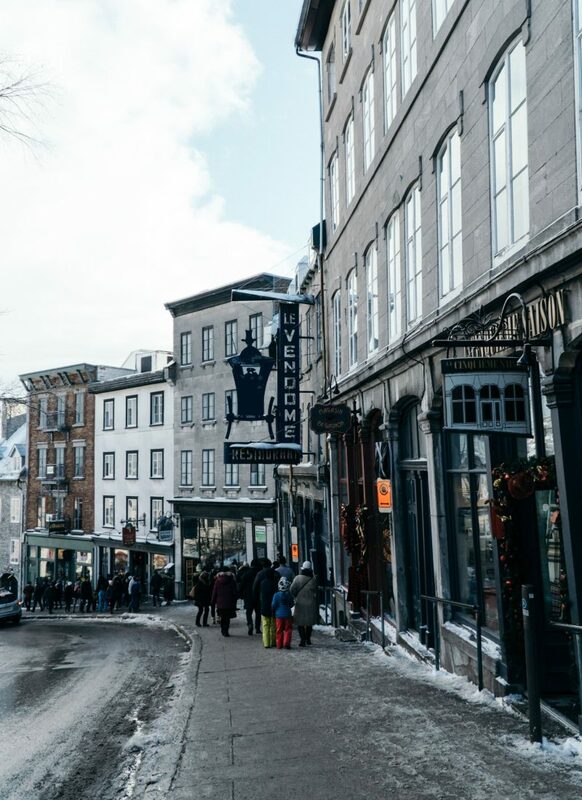 This is a great spot to grab some snacks, souvenirs for your foodie friend, or to try local Quebecois wine. And here are some of my favorite shots from my visit. Definitely take some time to walk around the non-touristy areas. 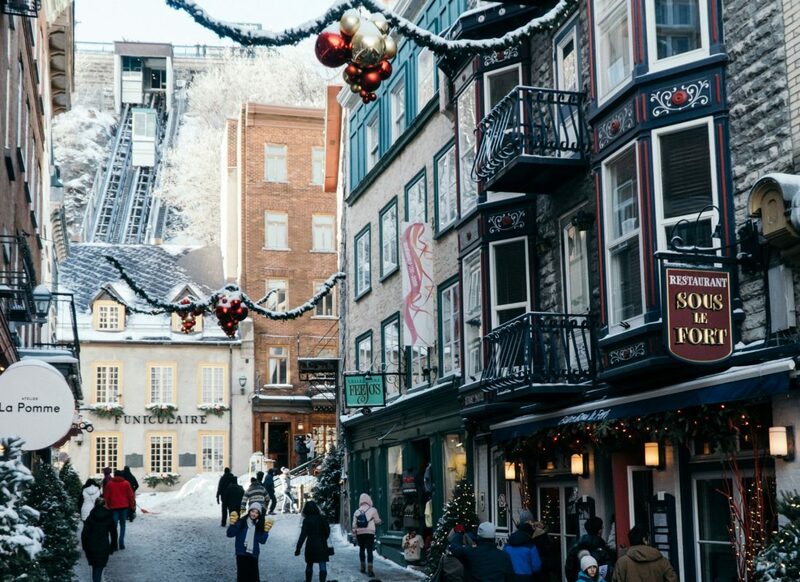 The residential areas of Quebec City are beautiful and very reminiscent of both Paris and Provence.